Big Giant Head alert! Ides of March at Indigo Signal Hill | Got How? I’ll probably be trying out some magic tricks and failing miserably! Schadenfreude opportunity! Or come buy some books. Yeah. Do that. ABBMB baby! Always Be Buying More Books. We are very EXCITED to announce that Axel Howerton will be part of our Beware The Ides Of March Multi-Author Mystery Celebration!! 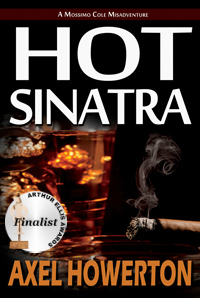 Axel Howerton is the author of the darkly funny detective novel Hot Sinatra, and a finalist for the 2014 Arthur Ellis Award for Best First Novel. 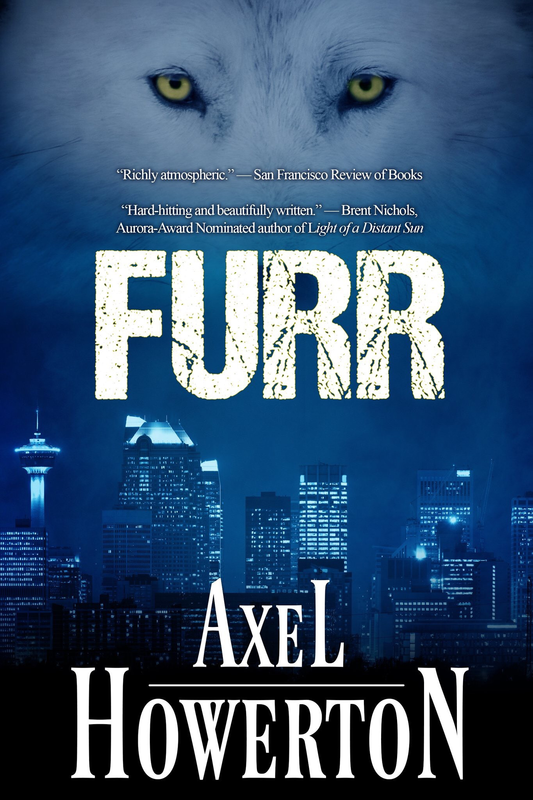 His forthcoming novel Furr is described as “Twin Peaks meets Supernatural” in the Rocky Mountains. His short fiction and essays have appeared in innumerable anthologies and publications. Axel is also the editor of the anthologies Death By Drive-In, Tall Tales of the Weird West, the Alberta crime collection AB Negative, and the upcoming Sci-Fi Noir spectacular Black Hole Noir. He is currently in the running for this year’s Arthur Ellis, Derringer and Aurora awards. He is the organizer of the quarterly Calgary crime soiree #NoirBarYYC, a member of the the Kintsugi Poets Collective, and the CSFFA, as well as serving on the board of the Crime Writers of Canada. When he’s not on-duty as a hometown anti-hero, Axel spends most of his time roaming the untamed prairies of Alberta with his two brilliant young sons and a wife that is way out of his league. Previous PostHere we go again! CHP Anthology call… SCI FI NOIRNext PostFURR returning in October!